You spent a lot of time and energy planning and saving for retirement. But did you know you also need a strategy for how to spend your money once you reach retirement? By planning ahead, you can avoid making these four common mistakes that can have a negative impact on your financial security in retirement. As you transition into retirement, you’ll want to re-evaluate your investment strategy.1 For decades, you’ve saved and invested with the goal of growing your assets. Now, as you enter retirement, you have to focus on making sure your assets will last. You still need growth to keep up with inflation, but you may not want to take on as much investment risk as you did during your working years. So you’ll want to reassess your tolerance for risk and adjust your investments accordingly. As you start to make withdrawals from your retirement accounts, the last thing you want to do is pull money from your investments if the market happens to be in a downturn. You can minimize that risk by having multiple sources of income to draw from. In addition to your investments, aim to have assets that are not subject to daily market fluctuations, such as a cash reserve, an income annuity or permanent life insurance cash value. The more options you have, the better you’ll be positioned to help minimize taxes and the impact of market losses and therefore maximize your income in retirement. If you want to lend money to your kids or other family members, make sure it’s money you won’t miss. 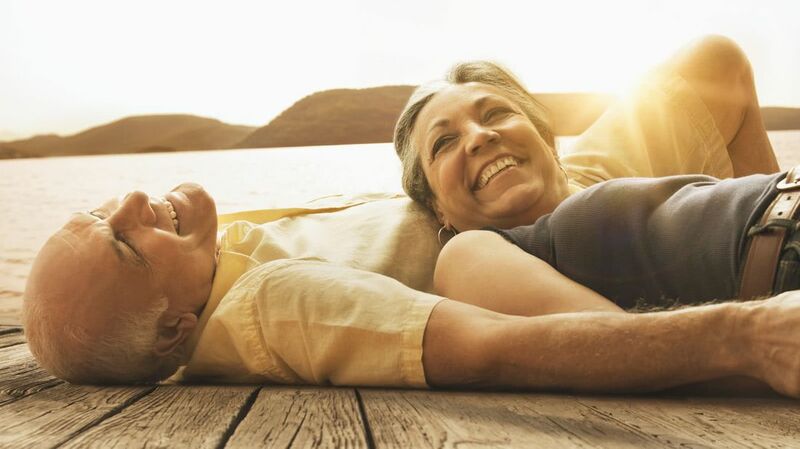 According to a 2015 study by the Employee Benefit Research Institute, almost half of households surveyed (45.9 percent) spent more money in the first two years of retirement than in the years leading up to retirement. 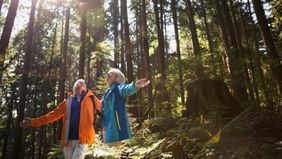 Some even splurge; more than a quarter of those surveyed spent over 20 percent more during their first years of retirement. At the other end of the spectrum, some people find it hard to give themselves permission to spend in retirement because they’re worried they’ll run out of money or that there won’t be anything left for their kids or grandkids. So they choose not to take that trip to Alaska or cross off other items on their retirement bucket list. Have a spending plan that includes estimated costs for both must-haves and a prioritized list of nice-to-haves. Be realistic about costs: People often underestimate the cost of health care in retirement or the impact of taking Social Security early. Downsizing also can cost more than you expect. Once you’ve calculated the cost of your essential expenses, make sure they can be covered by guaranteed income from Social Security, a pension and/or an annuity. When you know those costs are covered, you’ll sleep better at night and mentally free yourself to spend money on the nice-to-haves. If you have a desire to leave a legacy, build that into your financial plan, too. With a legacy plan in place, you’ll have the freedom to spend money on yourself. Be very intentional about the fact that it’s a loan — not a gift. Set terms for when you’ll be paid back and the consequences of making late payments or defaulting. If trust is an issue, establish parameters for how the money can be used. If you’re lending, you set the rules! Get on the same page with your significant other before deciding to make the loan. You’ve worked hard to get to retirement. Make sure you can enjoy it! When you plan ahead for how to draw down your assets, adjust your investment risk and spend (and lend) wisely, you can avoid making the four most common mistakes that can have a negative impact on your financial security. 2 Distributions may be subject to ordinary income tax and may be subject to a 10% IRS early withdrawal penalty if taken before age 59 ½.